Bhubaneswar: Dairy farming in the state is all set to be revolutionised with the launch of corn silage touted as the magic fodder for cows. 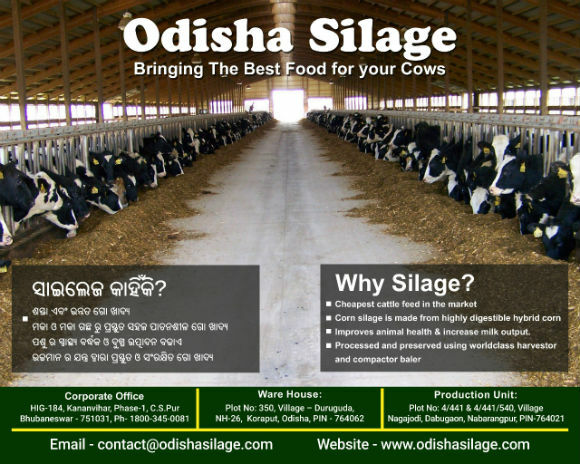 Launched under the banner Odisha Silage, the product is an initiative of a young dairy farmer, Anant Basudev. Corn silage is a high-quality fermented forage that is used on many dairy farms across the world. 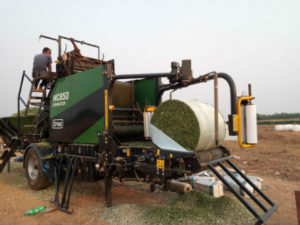 Its popularity is due to the high yield of a very digestible, high-energy forage, and the ease of adapting it to mechanized harvesting and feeding. The idea came to Basudev, a 31-year old Bhubaneswar-based entrepreneur, when he expanded his model dairy farm in Koraput in 2013. “Initially we began with 20 cows in 2012 but when we expanded the project to 100 cows; it was very difficult to get green fodder for 365 days in a year. While trying to cultivate alternatives for over three years, we faced a lot of challenges. During the process we realised that commercial farms across the world use corn silage as fodder,” added Basudev. They started procuring corn silage from Punjab and Andhra Pradesh but due to heavy demands in that area it was not available regularly. Secondly, the transportation cost added to the price. Thus the idea to come up with solutions that would help them as well as other dairy farmers in the state germinated. 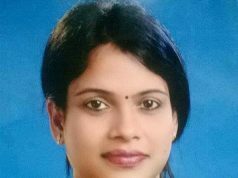 “Odisha has a cattle population of 15million with fodder deficit of 48percent. 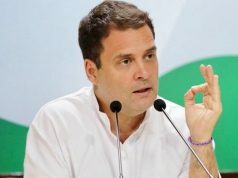 Under such circumstances, we are in need of solutions that are sustainable and cost-efficient at the same time, which can also improvise the quality of the milk,” said Anant. The production unit has been set up in Nabarangpur district touted as the biggest corn market of Odisha. The unit has the capacity to produce around 40, 000 metric tonnes of corn silage annually that can feed upto 20, 000 cows daily for a year. “We are procuring the corn from the local farmers who have been producing corn since the last three decades but due to lack of proper marketing and decreasing price of maize most of them are in distress. This has led to huge migration of the farmers for alternate livelihood options,” said Chittaranjan Parida, who is also a Corn Farmer from Umerkote and is also involved in the project. They further claim that over 500 Corn farmers will be benefited in the process and will also give them around 30-40 percent more profit. The equipments required for production like harvester and baler have been procured from the European countries like Germany and Norway. Initially, the product will be available across the state but they gradually aim to reach out to farmers across the Eastern part of the country. Ajeet Mishra, Nabarangpur Collector, inaugurated the unit today.